When the Aberdeen Hospital Emergency Department in New Glasgow was faced with the task of relocating their team to a new space four times larger than its replacement, they knew they would need a plan for a smooth transition. Aberdeen’s staff required a strategic approach to mastering the new space while continuing to excel at their existing duties. Nycum was engaged to lead this strategic approach during a year-long change readiness phase. Benjie Nycum, CEO of Nycum + Associates alongside Lori-Anne Jones of SHIFT have told the storey about how they did it in this year’s summer 2018 edition of Canadian Healthcare Facilities. 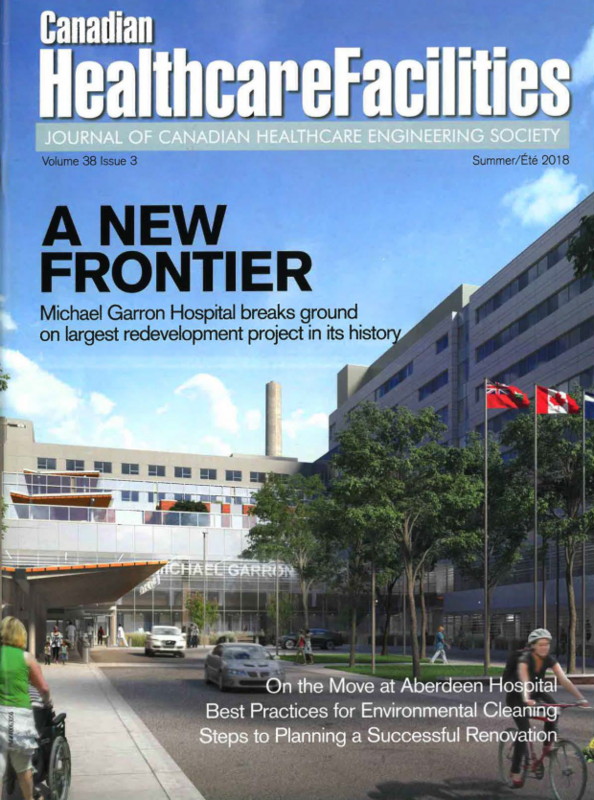 The article showcases five factors to successful Change Readiness Strategies that have most recently implemented in the relocation of New Glasgow’s 24-hour emergency department at Aberdeen Hospital.